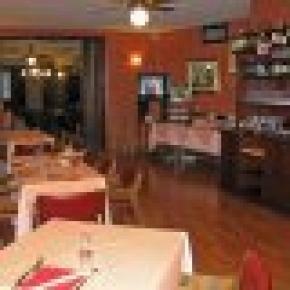 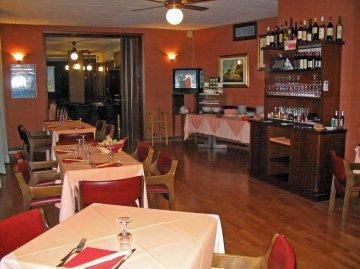 The Hotel Giappone Inn is situated in the heart of the business center of Livorno. 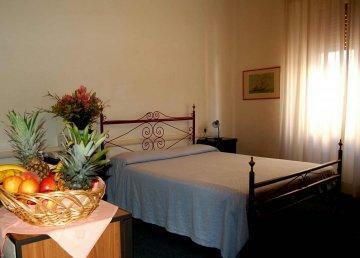 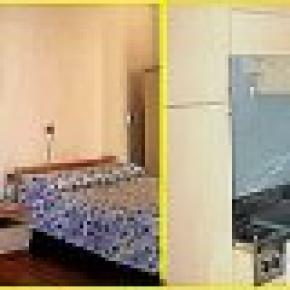 The hotel is near to port and 1 km from the railway station. . 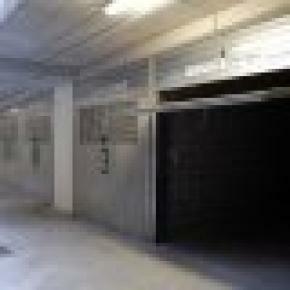 The hotel provide private garage, restaurant, bar, maxi screen. 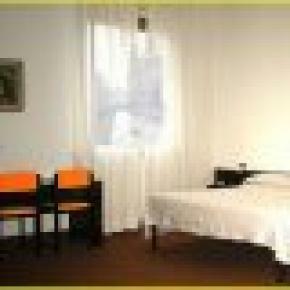 Rooms: 76. 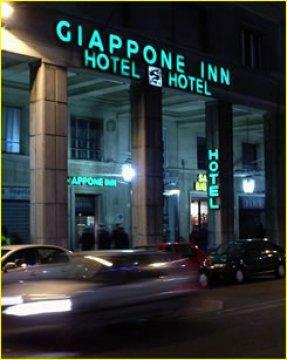 The Hotel Giappone Inn is situated in the heart of the business center of Livorno. 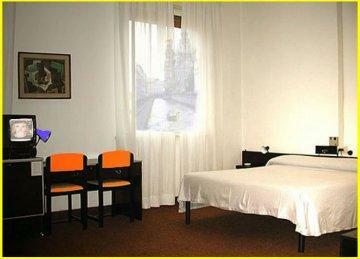 The hotel is near to port and 1 km from the railway station. . 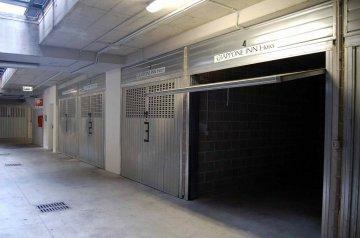 The hotel provide private garage, restaurant, bar, maxi screen.